All dogs in the Municipality of North Grenville must be registered and must wear a numbered metal tag - especially when outdoors. These registration tags expire each year on December 31. Renewals online begin January 1st. Renewal price doubles after March 31. No person shall own a dog or establish a kennel without first obtaining a licence. Licences may be purchased online by clicking here. Or at the Municipal Offices at the new self-serve kiosk available during regular business hours. BUT the total number of both dogs and cats shall not exceed five, with a maximum of three dogs. You must apply to the By-Law Officer to obtain a kennel licence since an inspection and verification of zoning compliance is required before the licence may be issued. Register your dog with the Municipality on an annual basis. Do not allow your dog to bark persistently. Have your dog vaccinated against rabies. Do not allow your dog to attack or bite another domestic animal or person. 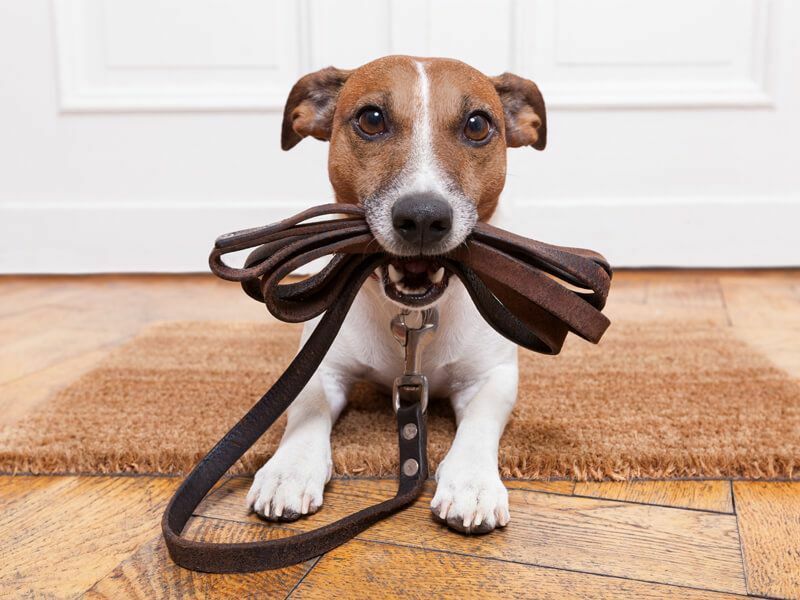 Always keep your dog leashed when off the property of it’s owner. Do not allow your dog to run at large. Do not allow your dog to trespass on private property. Always pick up your dog's feces. Provide regular care and attention to your dog. 1 thru 8 are required by law and non-compliance could result in prosecution. For any animal cruelty or neglect complaints, please contact your local OPP detachment.